Custome made Your Name OR Word in Kanji on T-shirts! 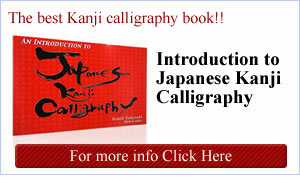 One and only Kanji T-shirts just for you! Always the best gift for your family and your friend. This Handmade lamp, you can order whatever words or name on each 4 sides. Beautiful Kanji postcard printed on Gettou paper. there is no up coming event, please check back again. Please come and check out our products in person. Click here to see bigger map.